The over the ear, open fit hearing aids are a new generation of hearing enhancer, they are designed specifically to reduce “occlusion”, the feeling of having something pushed in your ear. Many hearing patients report that the most invasive side effect of a hearing aid is the feeling of blocked ears. This is caused because the ear mould has to fit snugly inside the ear, and is made exactly to the shape of the ear. 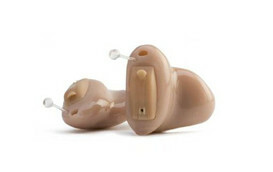 However this type of hearing aid does not have a moulded earpiece so the problem is reduced. A very delicate fine tube goes into the ear canal, and it is held in place with a soft acrylic tip with a large vent. 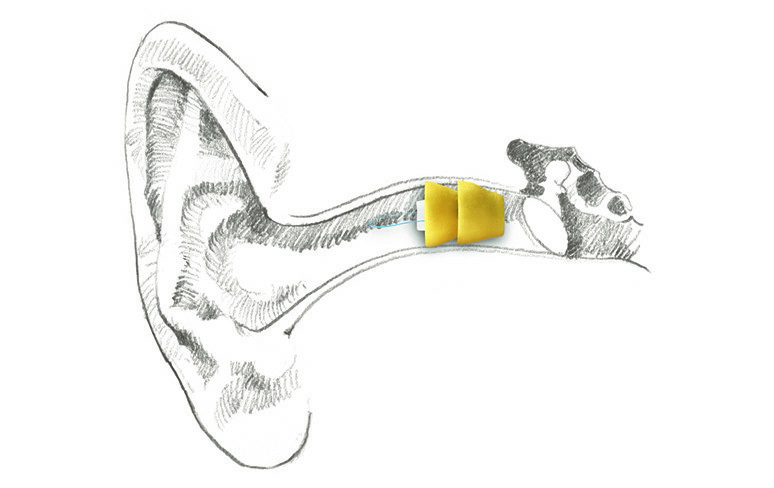 It is this ventilation of air that prevents the patient from feeling that their ear canal is blocked. They have been designed to be very tiny, but some of them have an external speaker and that allows the part of the hearing aid behind the ear to be even smaller. 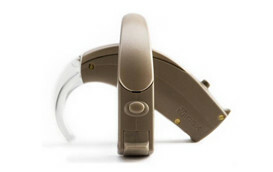 The open fit device is especially advantageous for the patients that are suffering from high frequency hearing loss. Most of the sufferer’s of middle aged hearing loss have their ability to discern high frequency sounds reduced. There are several other advantages; they adjust themselves automatically so the less dexterous can wear them without having to worry about miniature dials and controls. If you are interested in trying a Open Fit Hearing Aid, why not use our ‘Try before you buy’ service, which means you can make sure you are entirely happy with your Hearing Aid before you spend any money! We will come to your home, ensuring maximum comfort and convenience but with the same degree of quality and professionalism. Try any of our hearing aids before you buy to make sure you receive the hearing aid perfect for your specific requirements. We are brand independent and can supply over 1000 models, meaning that we are able to supply you with the most state-of-the-art hearing aids. We operate at the highest standards and have a wealth of experience, bringing expertise you can trust to your door. We supply lifetime aftercare with all of our hearing aids, with regular evaluation of you aural health also freely included. Operating for almost 100 years we have consistently stayed up-to-date and at the top of our field. Housed in a small curved case that ﬁts discreetly behind the ear, these hearing aids are connected via a clear, thin tube to an ear mould that’s made to your ear shape for a perfect fit. Lyric hearing aids are completely invisible and the most convenient hearing aid on the market. You can wear Lyric for all your daily activities, including showering, exercising and sleeping.